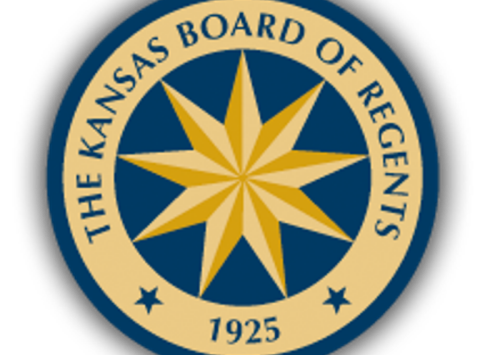 WICHITA, Kan. (AP) — The Kansas Board of Regents has discussed the issue of racial tension on university campuses amid heightened conversation at the University of Kansas. 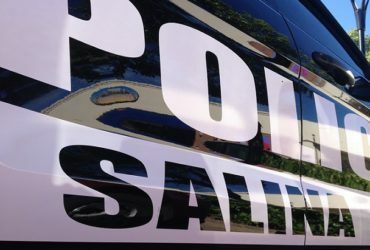 The topic was brought up by University of Kansas student body president Jessie Pringle, who was threatened to be ousted along with two other officers last week for what critics called their lack of response to diversity complaints. Pringle, who is also chairwoman of the Regents Students’ Advisory Committee, encouraged the board and university representatives to take the issue of creating inclusive campuses seriously. He says changes will most likely occur at the campus level because the Board of Regents sets broad policy and doesn’t dictate details to universities.